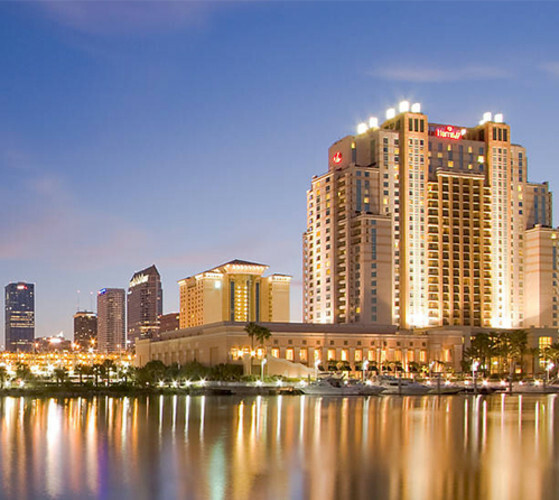 A striking silhouette along the Channel Riverwalk, the Tampa Marriott Water Street overlooks Tampa Bay in the heart of downtown, located adjacent to the Tampa Convention Center. 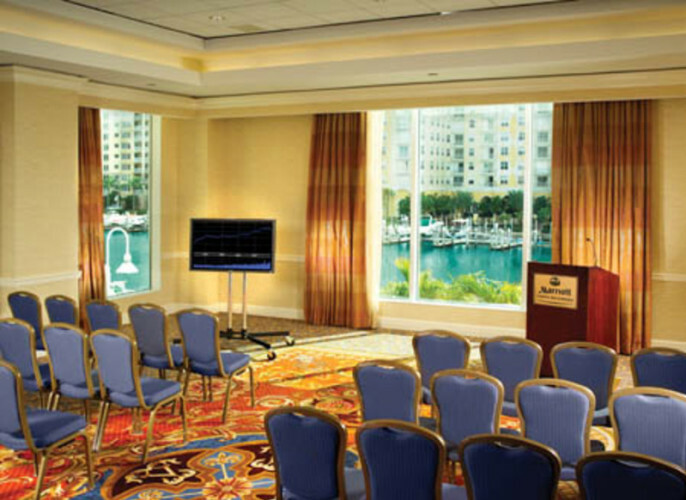 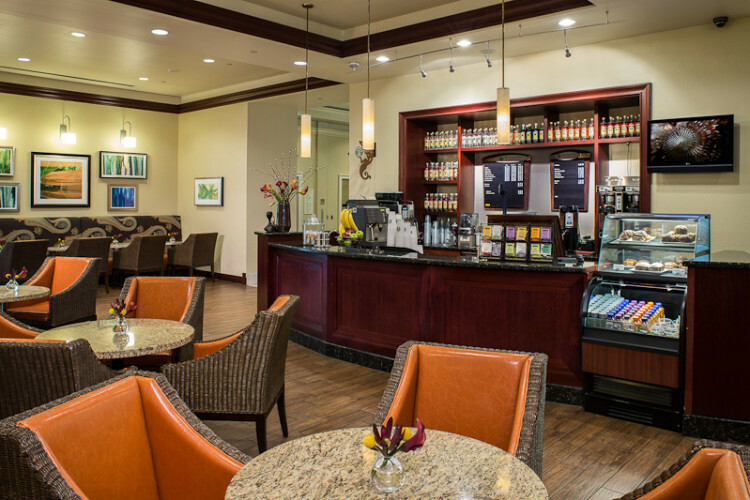 This world-class hotel's 50,000 square feet of recently renovated meeting space, full-service spa, and several delicious restaurants such as Waterside Grill and Champions, make it the perfect destination for work and play. 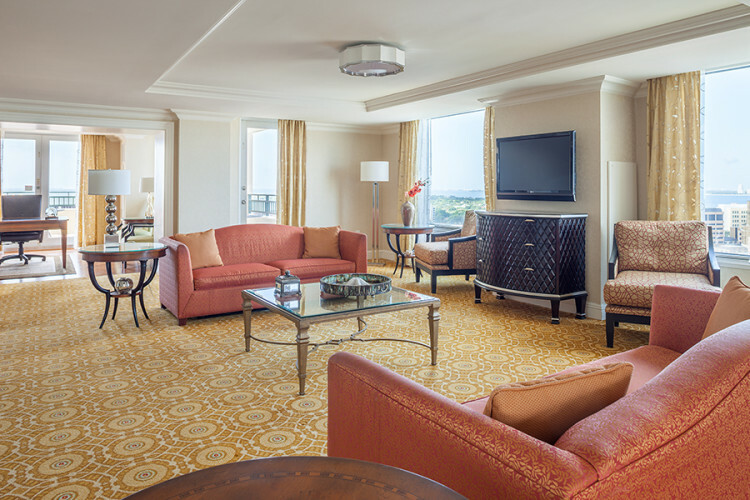 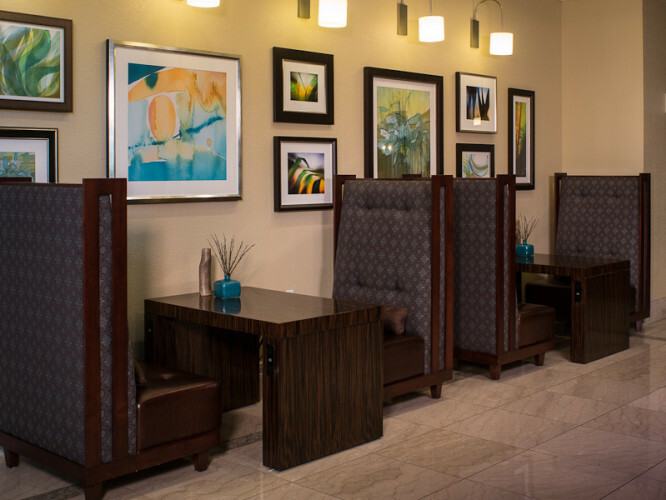 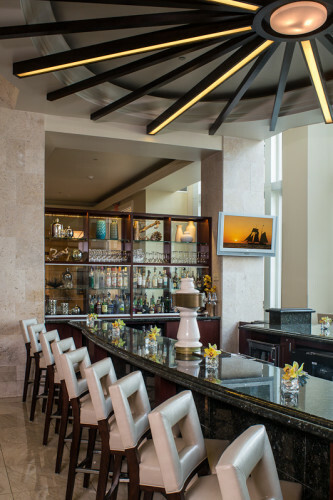 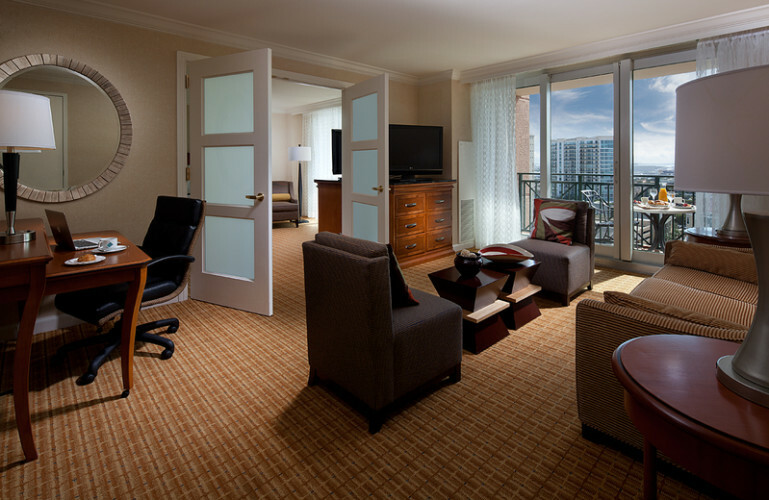 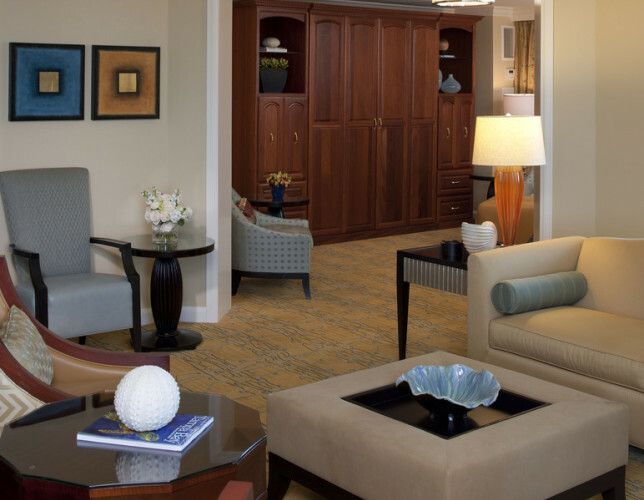 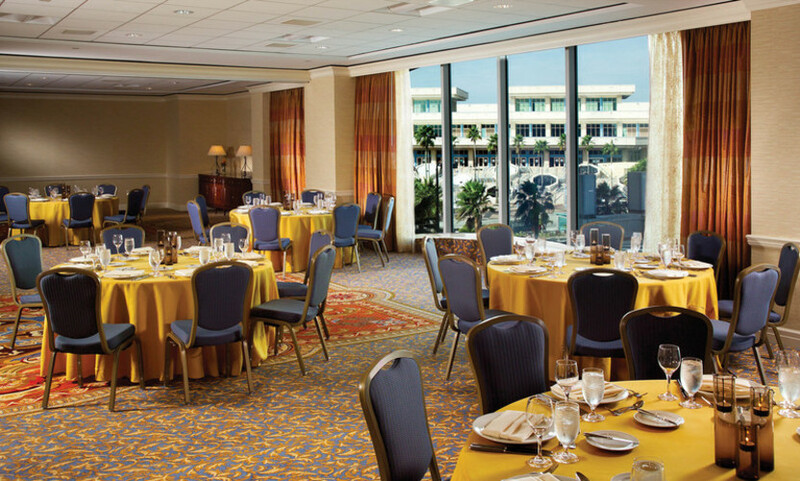 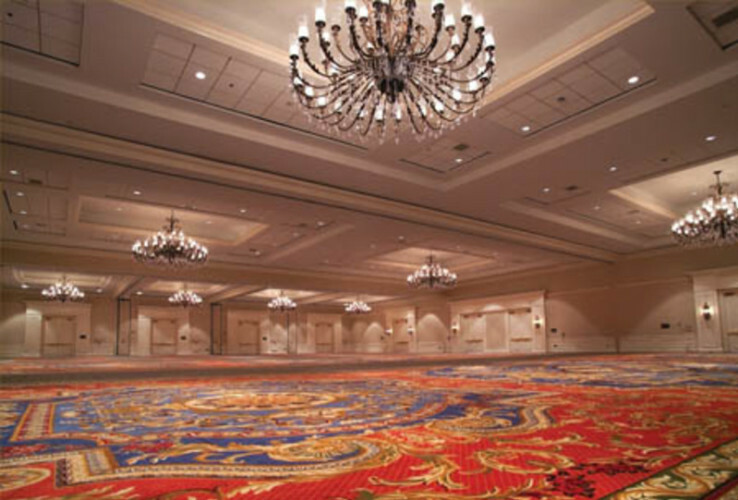 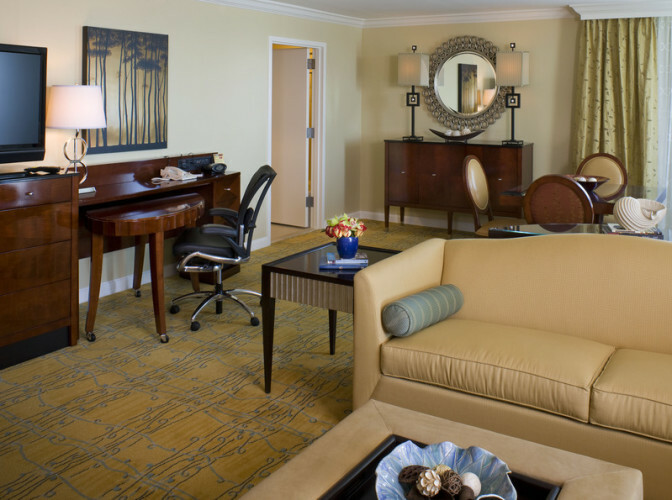 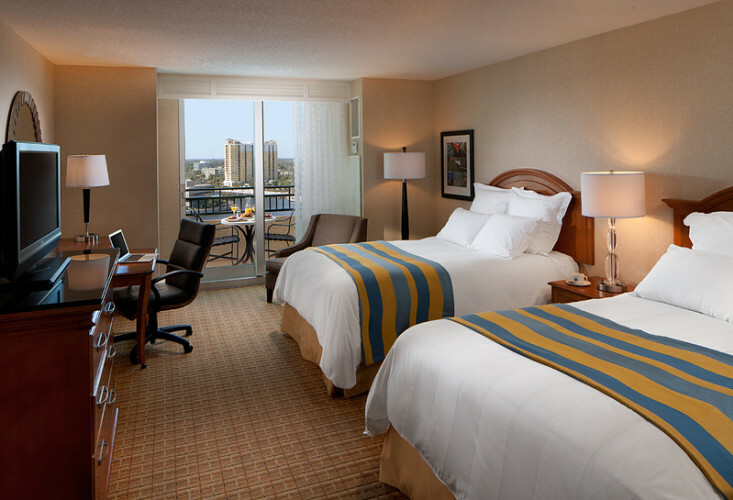 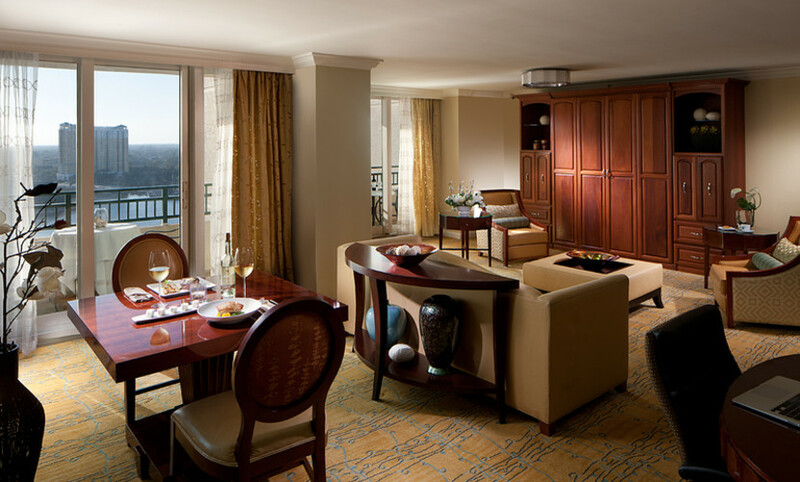 In 2013, the hotel completed a $2 million dollar enhancement project to the hotels lobby, lobby bar, outside lobby patio and two restaurants, making the Tampa Marriott Waterside among the most luxurious and state of the art hotels in Tampa Bay. 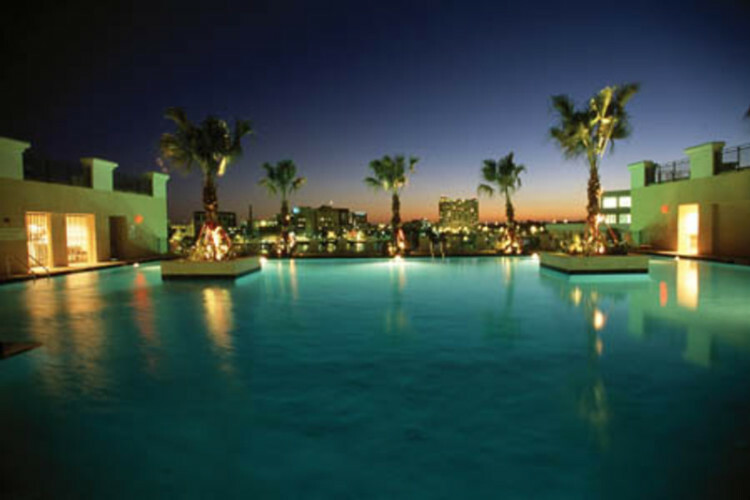 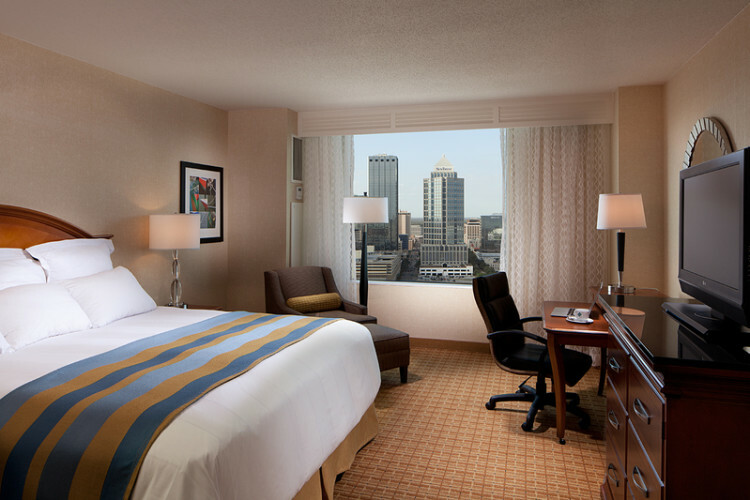 For ultimate relaxation, try our spa, jacuzzi, or rooftop pool! 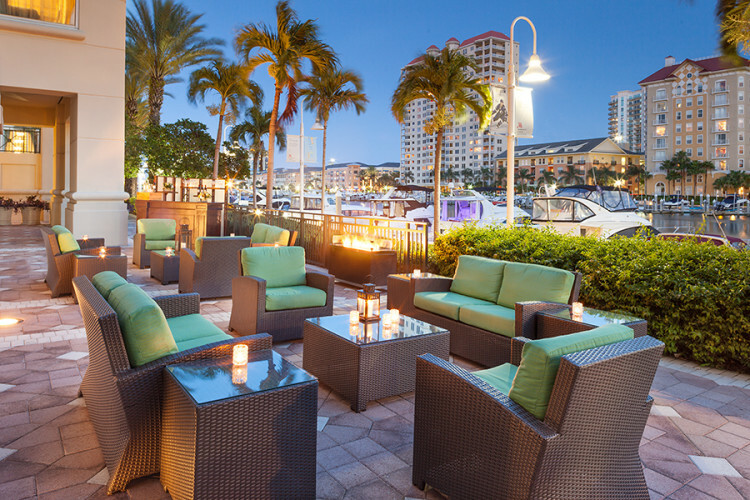 Boaters can dock and stay using the 32-slip, full-service marina. 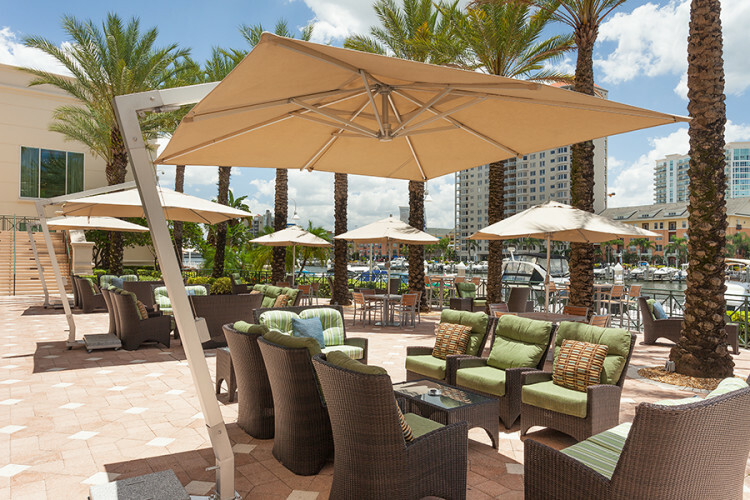 Check-In/Check-Out Policy: Check-In: 4 p.m.
Other Amenities: Full Service Marina, Spa, Champions Sports Bar, water views and outside dining.